By bringing your beloved Swede or VW Group car to us for servicing or repairs, you can be assured that your car is in very safe hands. 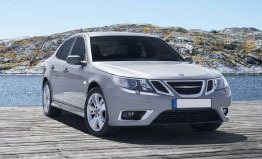 Our labour rates are typically half of those you will find at most main dealers and all work will be carried out by competent technicians using genuine Saab, Volvo and VW parts. Even your manufacturer’s warranty will be entirely unaffected. There is no catch. If you want work carried out on your car to an exceptionally high standard but don’t wish to pay main dealer prices, then call us today for a friendly chat about your requirements. 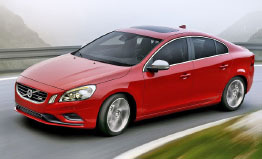 Although we specialise in Swedish automobiles we are quite happy to work on vehicles from elsewhere. Whether it’s tyres for your Toyota or oil for your Oldsmobile we’ll be happy to care for your car. Keep your lunch cool this summer with a FREE Saab original CoolBag! 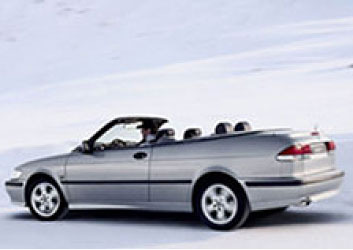 To claim your free cool bag book your Saab in for an MOT with us here at..
Ok then! Hope you’ve all had a lovely summer. Time to get the car sorted before Christmas descends upon us! Have you forgot the MOT? The service?..